This is the easiest property we've ever managed. Good, solid, easy to rent duplex only 2 blocks from the new Park Lane Development coming online. Bus lines and schools are right there too. Fenced yards, private patios, one has a nice big storage shed. Both have separate laundry rooms. Great layout. 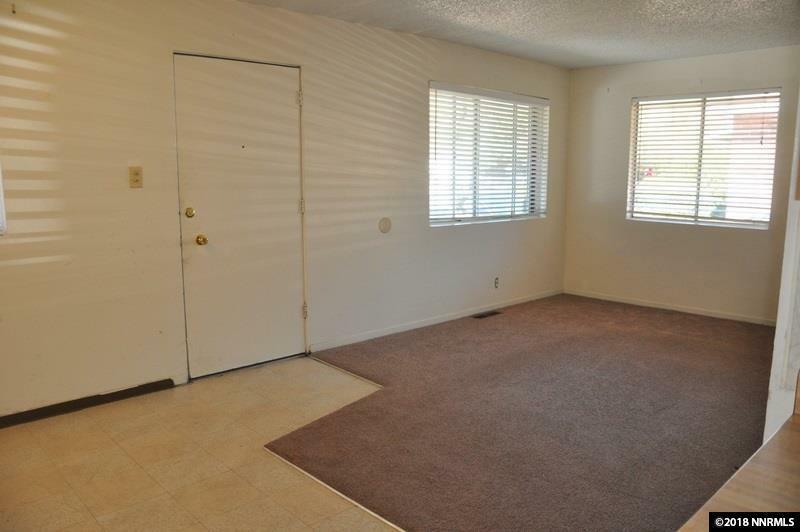 Well maintained older property with upgraded electrical panels. Happy long term tenants who want to stay - Leases are month to month. You could even live in one and rent the other! Call Now!! Listing provided courtesy of Atlas Red Realty.